Central diabetes insipidus (CDI) is a disorder of the neurohypophyseal system caused by a partial or complete deficiency of vasopressin (ADH), which results in excessive, dilute urine and increased thirst associated with hypernatremia. Nephrogenic Diabetes insipidus is caused by a resistance to the action of vasopressin due to defect in the kidney receptors of vaspressin. Diabetes insipidus starts in childhood or early adult life and is more common in men than women. Diabetes Insipidus Caused by ADH insufficiency is called central diabetes insipidus and DI caused by renal unresponsiveness to ADH is nephrogenic diabetes insipidus. The causes of central DI include neoplastic or infiltrative lesions of the hypothalamus or pituitary (60% also have partial or total loss of anterior pituitary function) because ADH is produced in the hypothalamus and carried through the stalk or passage from the hypothalamus to the posterior pituitary and stored there so any stress along this passage can cause it. In the hypothalamus these lesions may be secondary to adenomas, craniopharyngiomas, etc. in the pituitary gland, adenomas, leukemias, or sarcoid histocytosis can lead to DI. Other causes of central DI include pituitary or hypothalamic surgery, radiotherapy, severe head injuries, anoxia, hypertension, and meningitis. Idiopathic DI starts in childhood, Encephalitis, TB, and syphillis may affect the pituitary as well. Nephrogenic DI can be idiopathic or it can be secondary to hypercalcemia, hypokalemia, sickle cell disease, amyloidosis, myeloma, pyelonephritis, sarcoidosis or Sjogren syndrome (autoimmune defect, dry eyes, dry mouth and other conditions like rheumatoid arthritis and lupus). 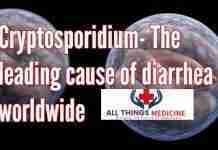 Drugs like lithium, demeclocycline (tetracycline), and colchicine (inhibits microtubule formation by binding to tubulin which is essential for microtubule formation so colchicine is mitotic poison or spindle poison) are among the most common causes of nephrogenic DI. Hypertonicity is not usually present if the patient has an intact thirst mechanism and can increase water intake to keep up with urinary loss of water. 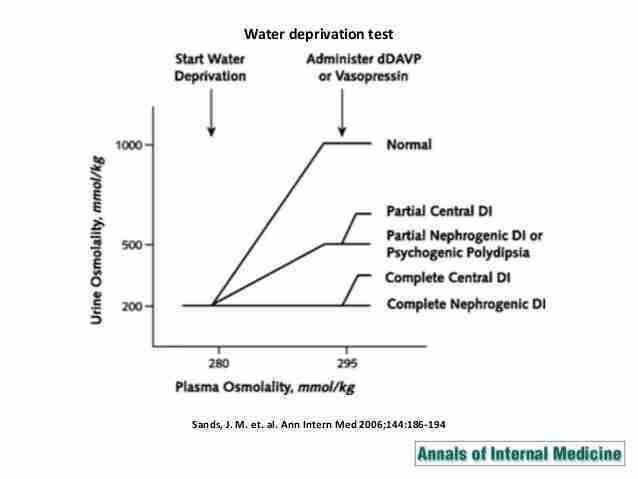 The water deprivation test compares Urine Osmolarity (Uosm) after dehydration versus Uosm after vasopressin introduction. In a normal person, the response to fluid restriction is to increase urine osmolarity (concentrate the urine) and decrease urine volume. In DI, the urine volume remains high despite volume depletion. 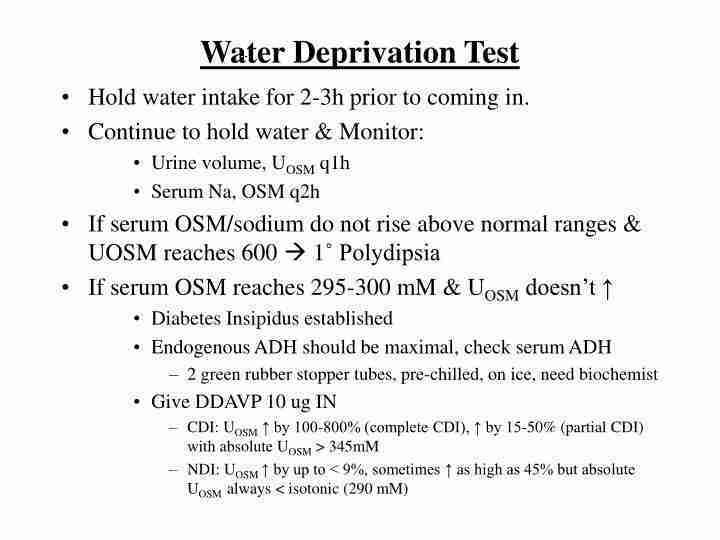 ADH hormone levels will be low in central DI and high in nephrogenic DI because it is secreting more ADH to conserve water but the receptors are not working. 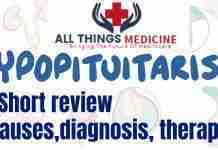 The differential diagnosis of diabetes insipidus (DI) includes primary disorders of water intake (psychogenic, polydipsia, drug-induced polydipsia from chlorpromazine, anticholinergic drugs, or thioridazine) and hypothalamic diseases. The management of central diabetes insipidus includes hormone replacement with vasopressin subcutaneously or desmopressin intranasally. 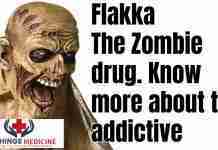 Some drugs can be used that stimulate the secretion of ADH or increase release (chlorpropamide, clofibrate, or carbamazepine). 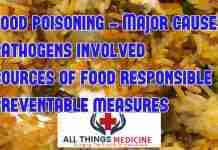 vasopressin also has vasoconstricting effects so we would not consider that for a person daily. Desmopressin, on the other hand, has only one amino acid different than vasopressin (ADH) and does not have vasoconstricting effects so it is a better drug to be used. For nephrogenic diabetes insipidus, Mild Diuretics (hydrochlorothiazide) or amiloride may be used, which enhances the reabsorption of fluid from the proximal tubule. Chlorothiazide is effective as well. Abnormalities of calcium and potassium should be corrected as well. What is sunburn and what causes it?